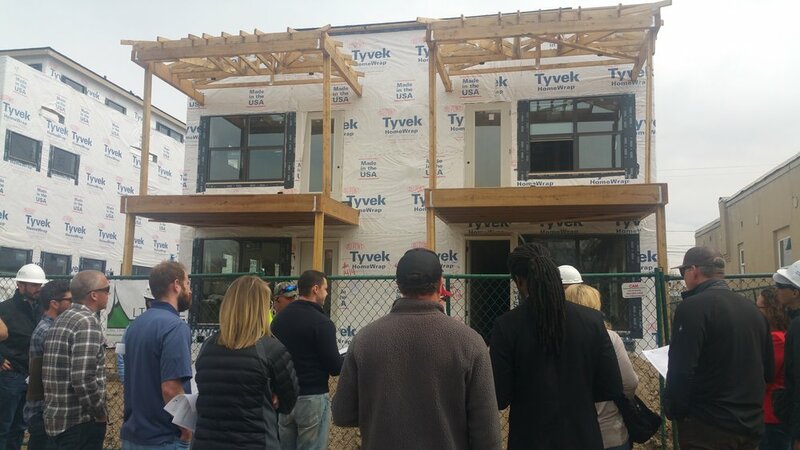 We had a great walk through of the new town homes being build at 14th and Knox. As I’m sure you’ve noticed, there types of developments have been popping up en mass lately. Denver changed their zoning codes a year ago, so what you see being built will be the last of this type of development. It’s always nice to see what up and coming in the neighborhood. If you’d like to tour any of the new developments you see, feel free to reach out and I’ll set it up! Older PostEdgewater Public Market opening soon!